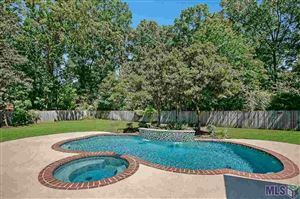 Located in the heart of Prairieville in a small, quiet and two street subdivision. Great size lots and traditional/Acadian style homes. Conveniently located near Oak Grove Community Center Playground and Splash Pad Park, local grocery stores, Neighborhood Walmart, fitness center and Ascension Parish Library. Excellent school district with a 9 out of 10 rating.